Singapore news today | VERY SWEET GAY MARRIAGE PROPOSAL IN SHANGHAI - WILL THIS HAPPEN IN SINGAPORE? 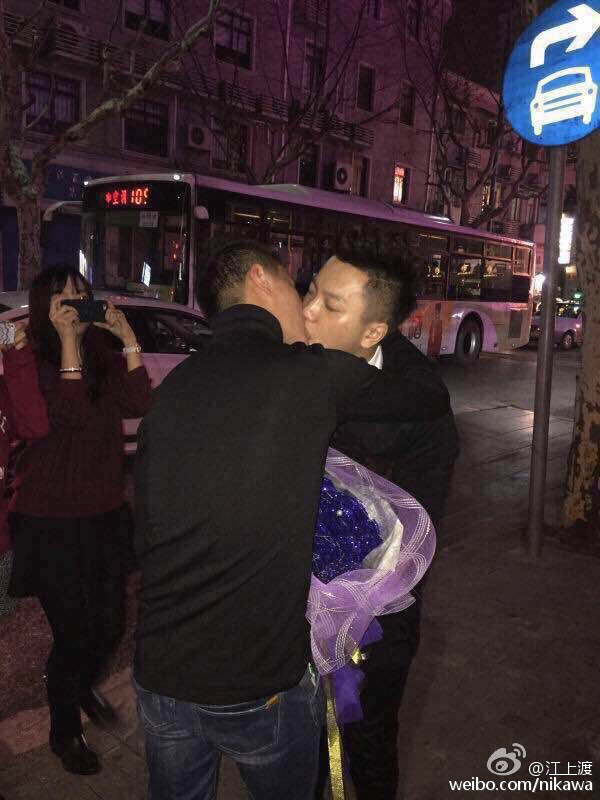 VERY SWEET GAY MARRIAGE PROPOSAL IN SHANGHAI - WILL THIS HAPPEN IN SINGAPORE? 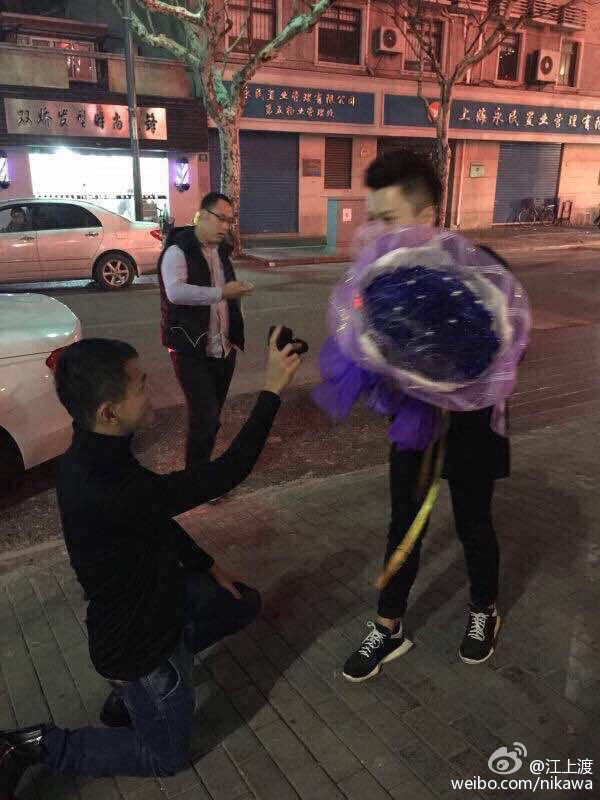 Netizens in China are buzzing over a public gay marriage proposal in Shanghai. The process was captured by passer-bys in Taicang road. 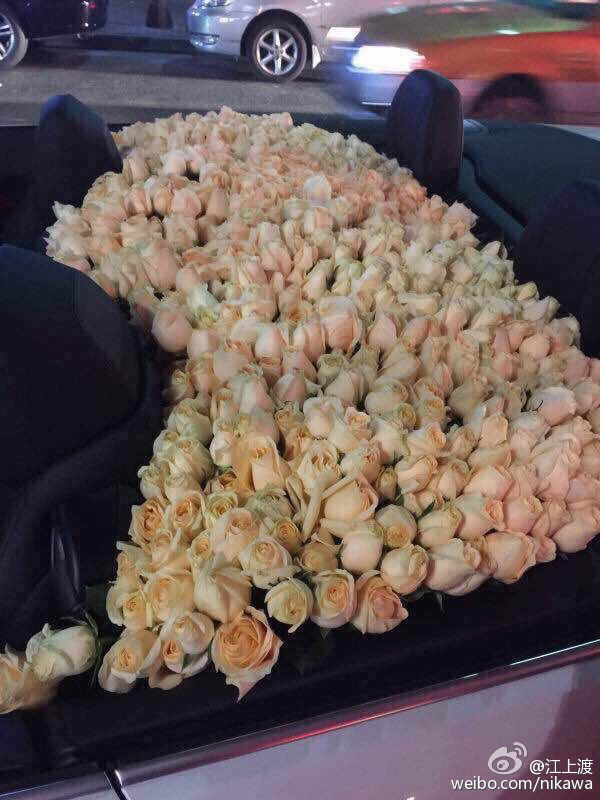 A white BMW convertible was filled with 99 pink roses. Then a man in black appeared, passed a bouquet of flowers to his husband-to-be, knelt down and presented a ring to ask for marriage. He agreed to marry him. The couple then embraced and kissed passionately, oblivious to the stares and cheers from bystanders. Do you think this can happen in Singapore?